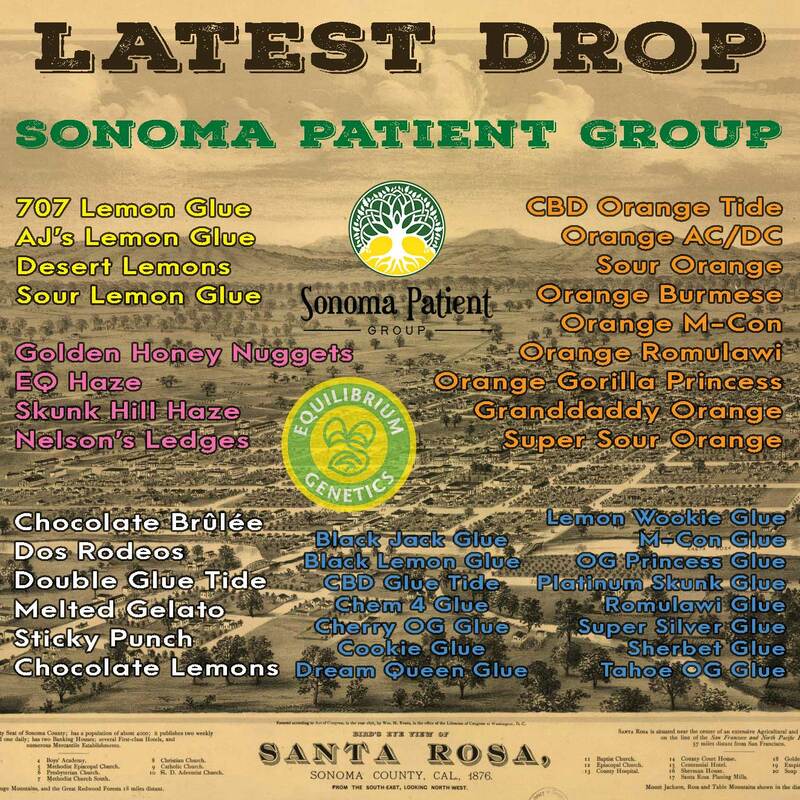 Established in 2008, Sonoma Patient Group (SPG) is a medical cannabis dispensary in Santa Rosa, California. Located in the heart of Sonoma County, we strive to provide a safe environment to learn about and select your medicine. Our friendly, knowledgeable staff is highly trained and ready to help you navigate the confusing world of medical cannabis. Learn more about Sonoma Patient Group at their website.